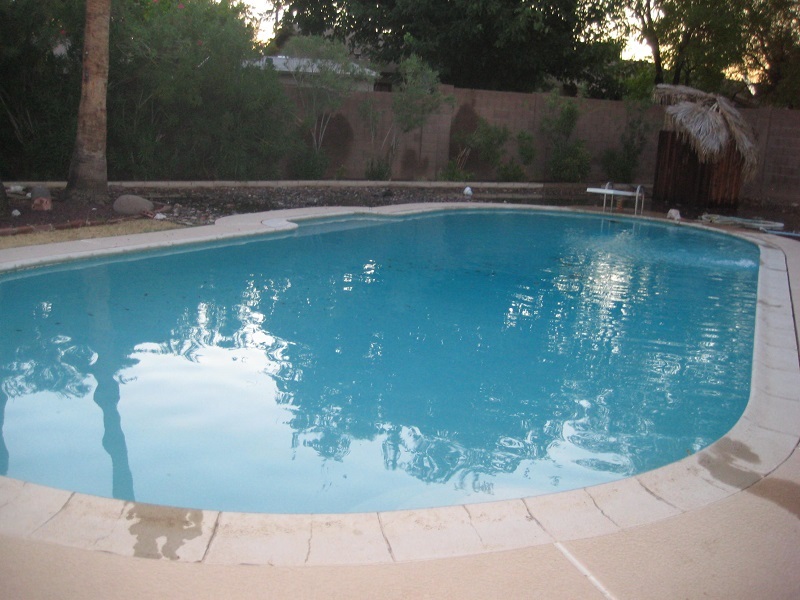 As a full service pool company in Gilbert, AZ, North Star Pools and Spas will help you keep your pool maintained and functioning properly. 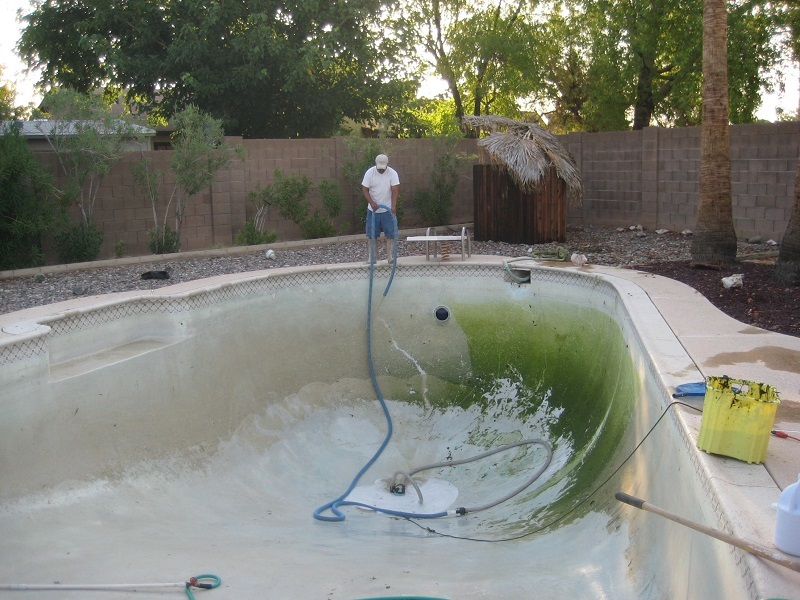 Proper pool maintenance is the best way to prevent damage and costly pool repairs. 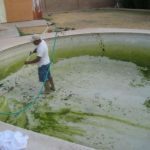 As a pool owner, you can perform the most common maintenance tasks on your own, since many of these tasks do not require professional assistance. 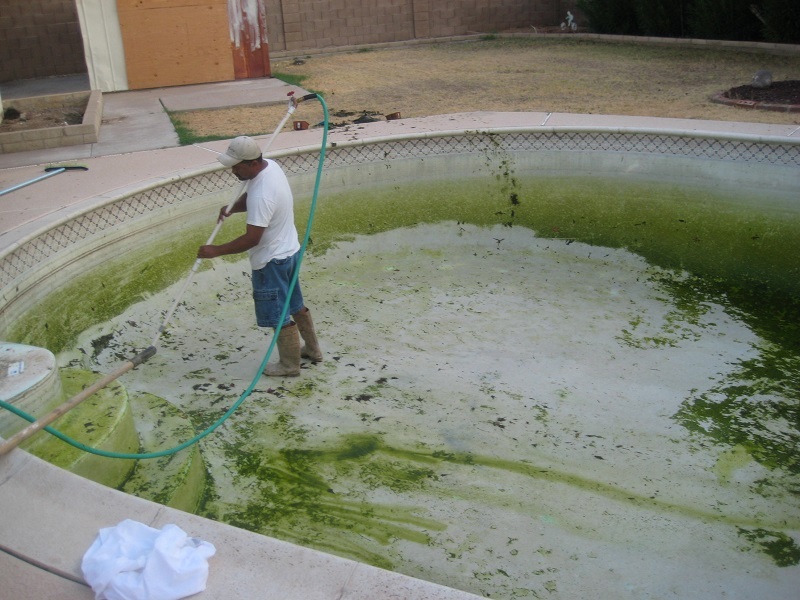 However, if you don’t want to do it yourself, feel free to give us a call! 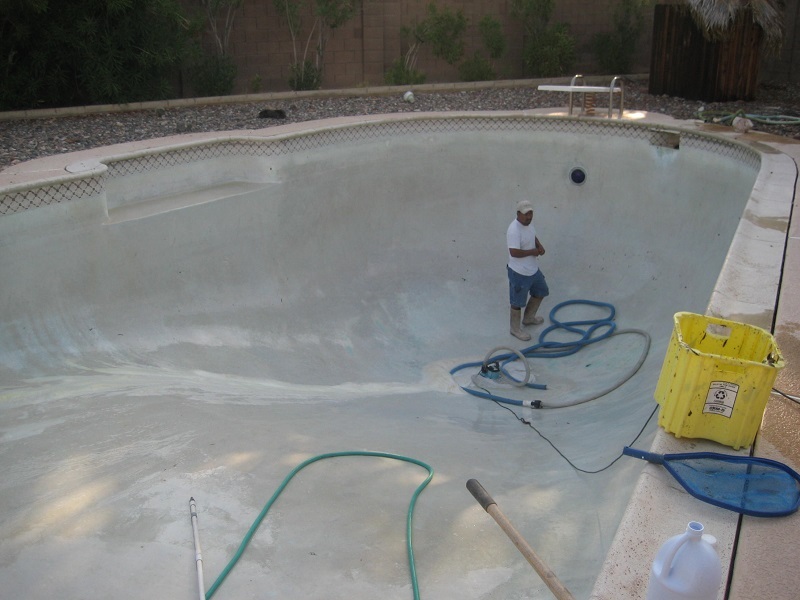 We can have a maintenance technician come to your pool on a regular basis and manage the entire upkeep. 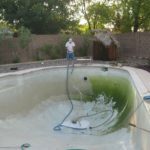 The spectrum of pool services ranges from simple debris removal to services that actually require a professional, such as equipment maintenance, and even larger tasks, such as draining and scrubbing the pool floor (see photos below). 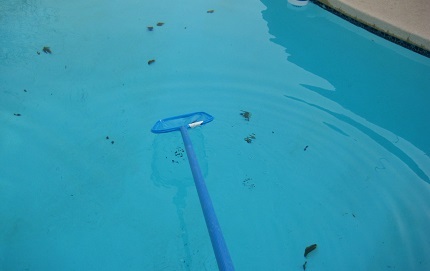 Skim the pool and clean out baskets at least once a week. 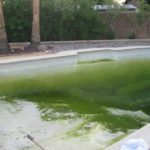 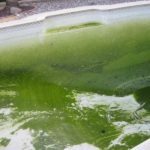 Test pool chemicals and check water level at least once a week. 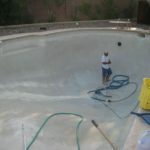 Use an infloor cleaning system (we can install one for you) or brush the pool steps at least once a week. 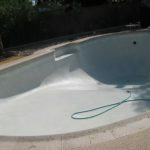 Brush walls and tile every week. 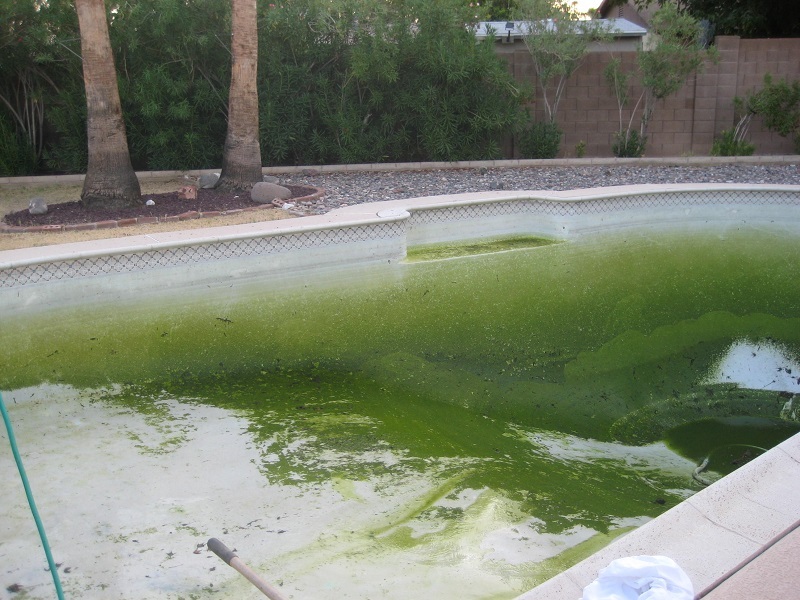 In a chlorine pool, “shock” the pool by superchlorinating whenever chlorine levels are low. 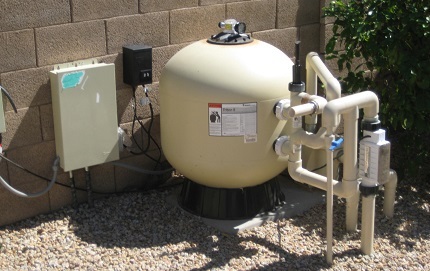 Clean the pool filter every 3 months or when flow meter is between 10-15 lbs per square inch. 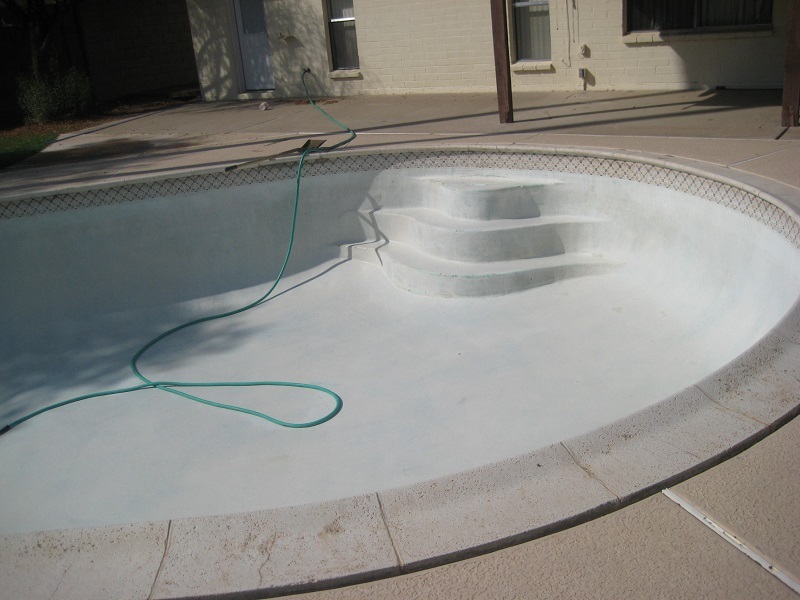 Drain and refill pool with fresh water every 2-3 years. 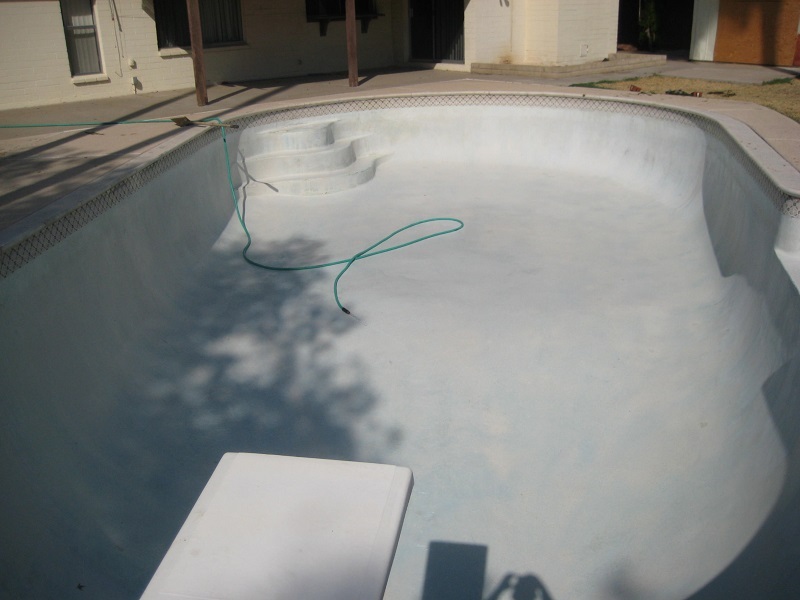 Have the heater professionally serviced every 2-5 years if you have a pool heater. 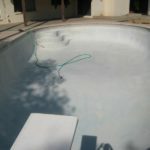 Pool owners and property management companies who do not wish to perform their own frequent pool maintenance are welcome to contact North Star Pools for pool service. 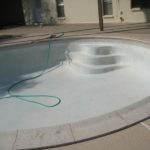 Also call North Star Pools for tasks that require a professional, such as heater servicing, pool draining and cleaning, and other professional maintenance. 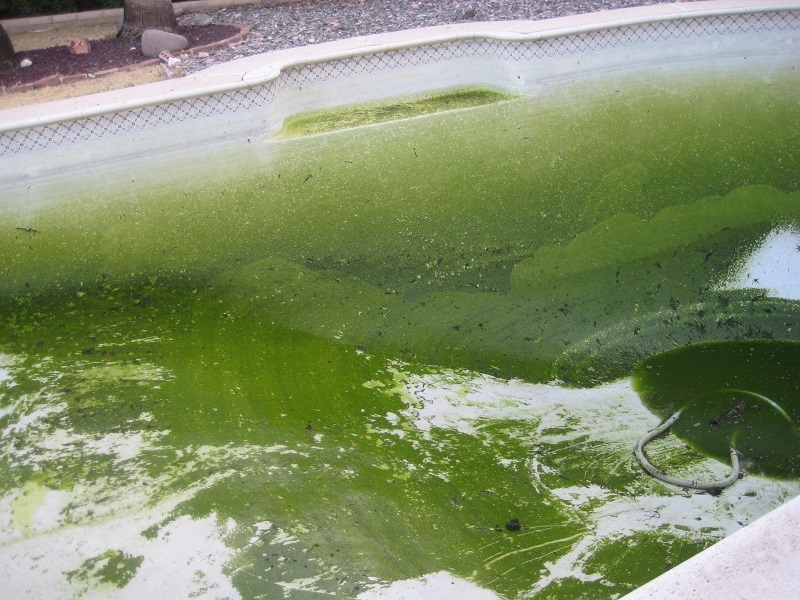 Click any image to open slide show. 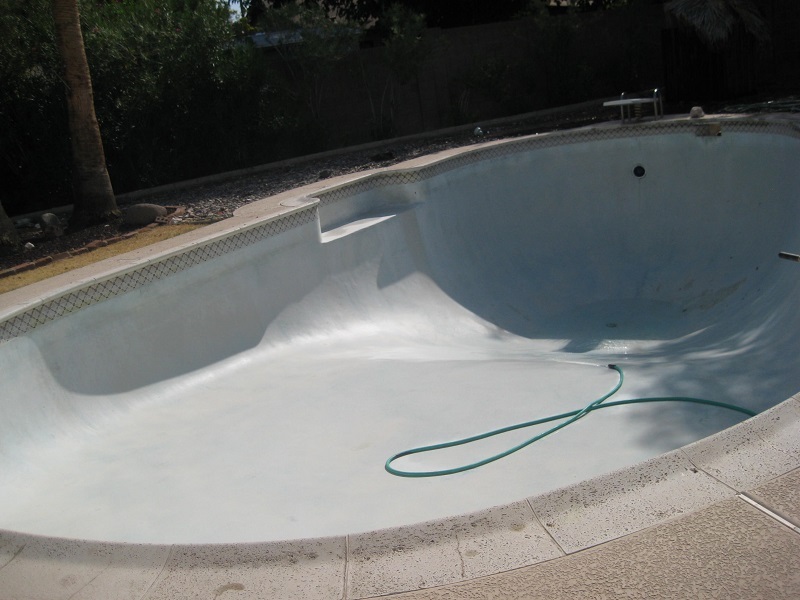 Contact our office in Gilbert to submit a pool maintenance inquiry. 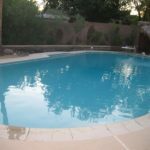 Looking For Superior And Exclusive Pool Design?